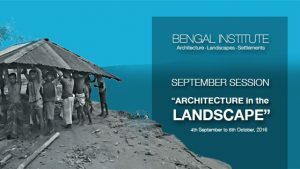 Architecture being one of the primary focuses of Bengal Institute, this tag compiles everything related to this subject. 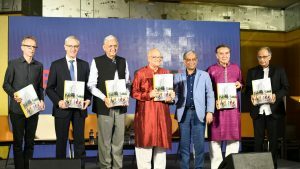 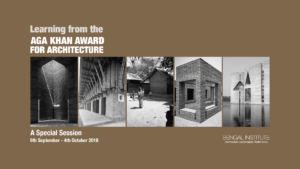 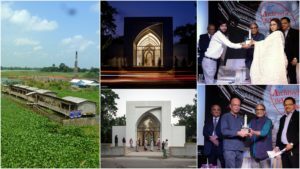 It was a special session focusing on the Aga Khan Award for Architecture winning projects. 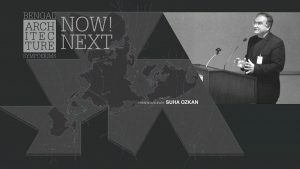 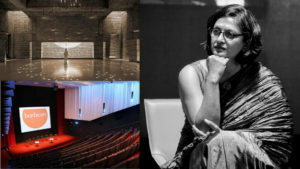 Faculties include former AKAA Secretary General Suha Ozkan, Moroccan architect, writer Hassan Radoine and AKAA winners. 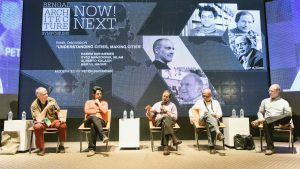 BI provided the wonderful opportunity for professionals to learn from renowned architects and thought-leaders, in the form of intense activities, discussions and workshops. 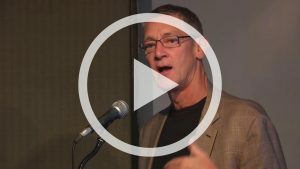 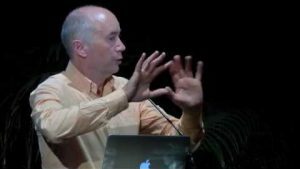 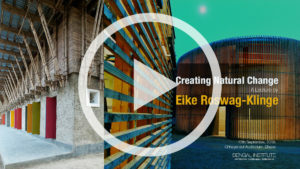 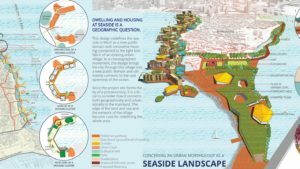 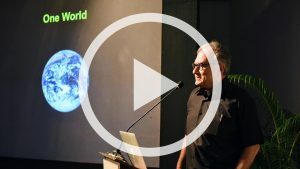 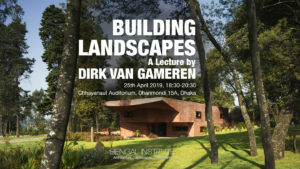 A seven week long special session brought renowned architects, landscape architects and academics for a fantastic series of design workshops, seminars and other special events. 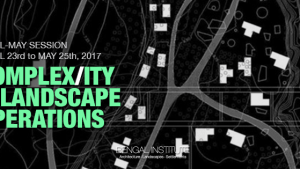 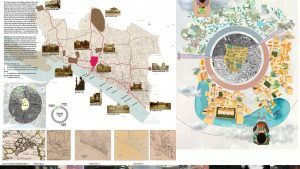 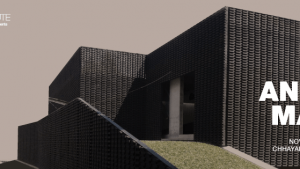 April-May Session invited architects and thinkers to present their thoughts and works on the making of complexes from both rural and urban situations. 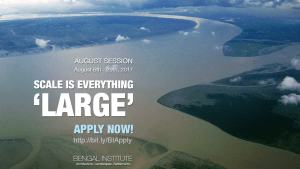 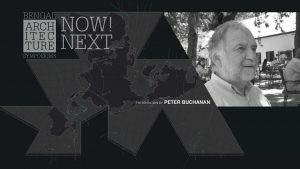 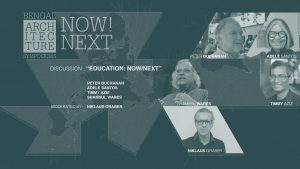 The upcoming academic session at Bengal Institute is 'unmissable,' as Peter Buchanan, Balkrishna Doshi, Juhani Pallasmaa and several other important faculties are joining us at the classroom, design-studio and public events. 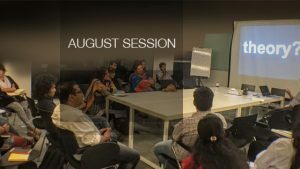 August Session: “Theory?” was organized as a special seminar on “Theories of Architecture and Urbanism”. 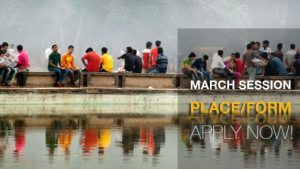 The month of March was very special to us. 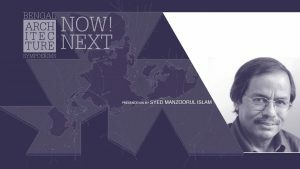 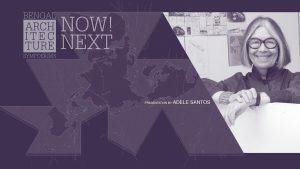 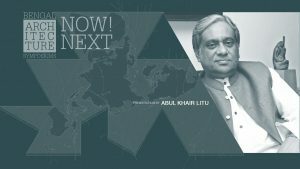 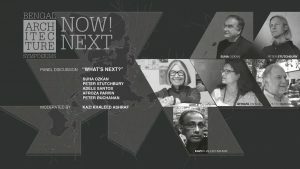 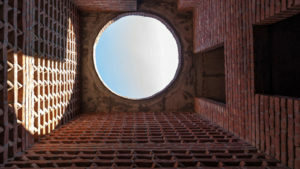 Along with our academic programs we organised a three-day long international symposium “Architecture Now/Next,” the first of its kind event in Bangladesh. 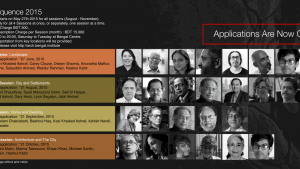 Renowned local and international speakers and panelists. 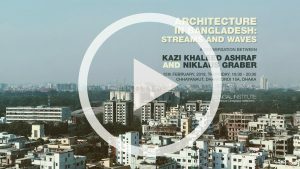 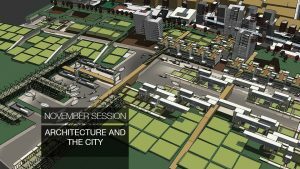 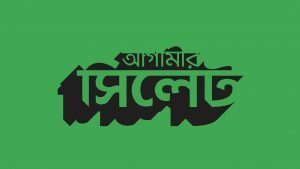 The session began with exercises ideas of designing small towns, which continued as an elaborate studio work on designing Mymensingh as an example of a small town. 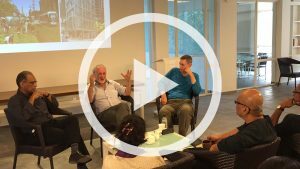 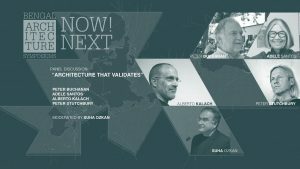 Some prominent architects, from both home and abroad, came to join us in forums to share their works and ideas about Home and Dwelling. 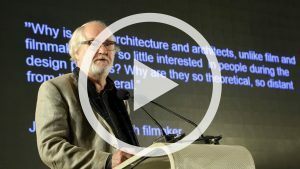 This session explored the fundamentals of human settlements, large scale designs and cities. 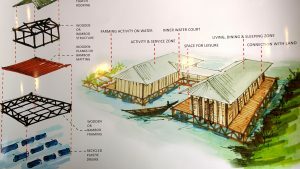 The discussion also brought in topics of how funding organizations and local community get involved in a project like designing new villages from scratch. 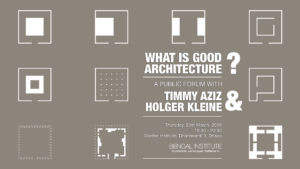 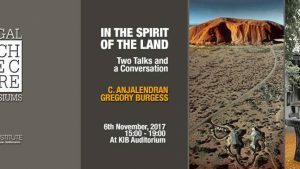 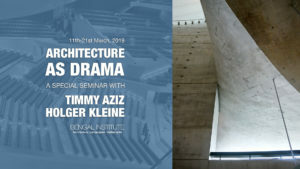 A public presentation and discussion with Professors Timmy Aziz and Holger Kleine and the participants of their academic program at the Bengal Institute. 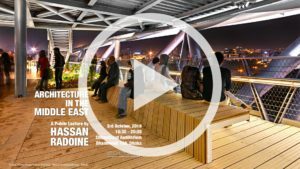 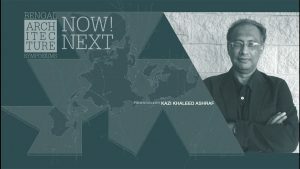 Professor Hassan Radoine from Morocco talked about the transformations of middle eastern architecture. 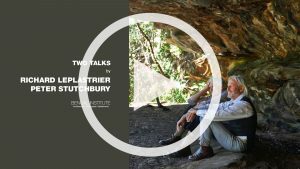 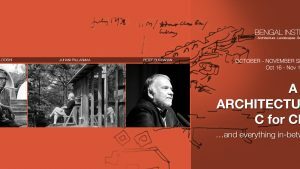 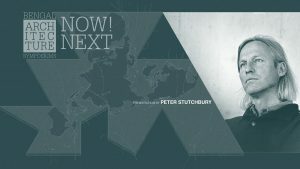 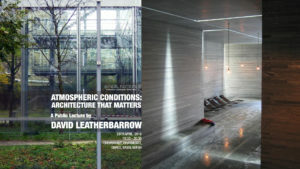 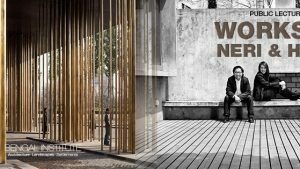 Two Australian stalwart architects and educators Richard Leplastrier and Peter Stutchbury will give two lectures on 18th April, 2018, Wednesday. 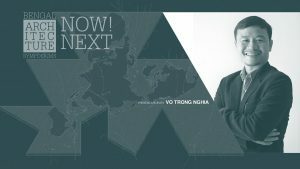 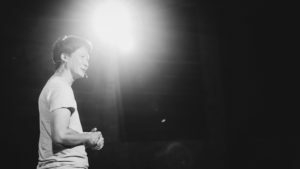 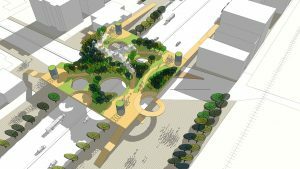 Ng Sek San is the principal of Seksan Design Landscape Architecture and Planning. 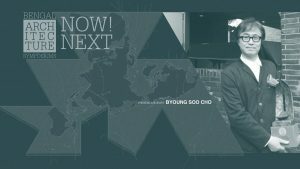 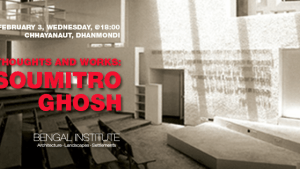 He was invited to speak about his projects and give his unique perspective on design and planning. 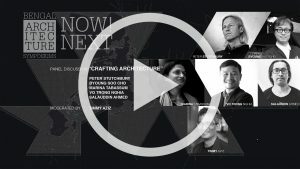 Kevin Low an architect based in Kuala Lumpur— a provocative, critical mind, who is redefining Malaysian architecture. 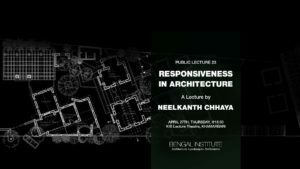 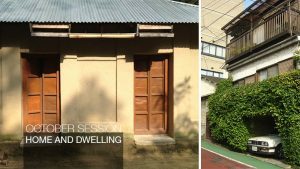 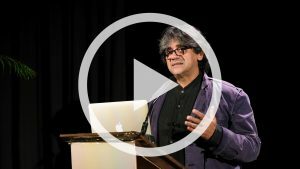 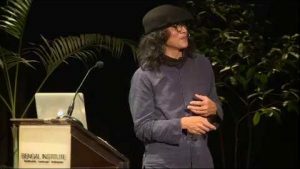 Neelkanth Chhaya talks about the responsive approach to architecture and design and the importance of evolving and adapting the practice according to both the time and location. 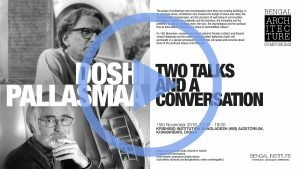 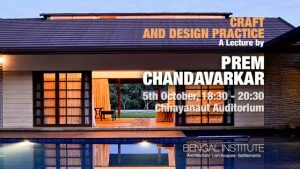 Daswatte started with a comprehensive intro to Sri Lankan architecture, followed by some his best works in this lecture at Chhayanaut on 28th October, 2015. 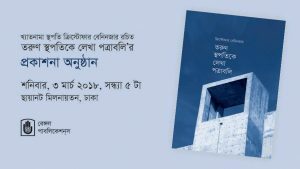 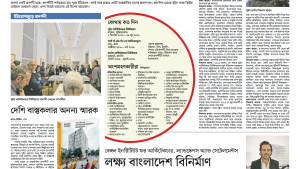 Proposal for the open architectural design competition for preservation and renovation of Dhaka Central Jail premise. 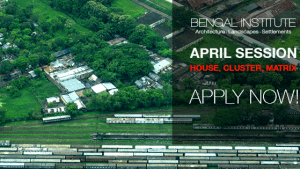 Participants were assigned to design a residence for someone who came to Dhaka for work, (perhaps a garment worker, security guard or a shopkeeper). 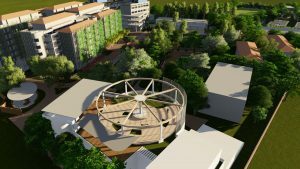 They got around 3-4 days to work on it and everyone presented their design ideas in hand-drawn sketches. 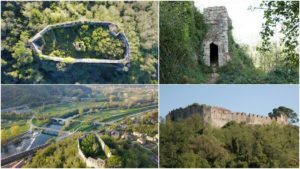 An international architecture design competition is being organised for the re-use of the Ripafratta Castle, in San Giuliano Terme, Pisa, Italy. 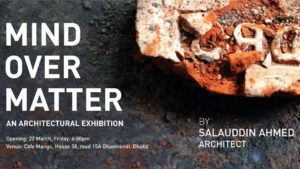 The exhibition titled 'Is This Tomorrow? 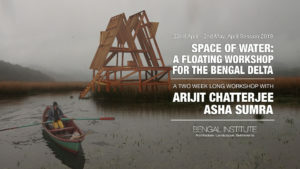 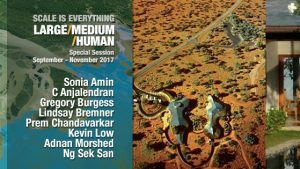 ', running from 14 February to 12 May 2019, will feature experimental propositions from some of today’s leading architects and artists responding to issues we face in the 21st century from natural resources and migration to technology and spirituality. 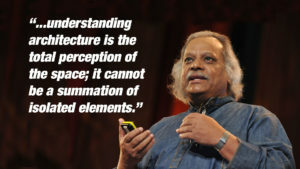 Professor Shamsul Wares at the Academic Session "Space is Society" discussed how perceptions are created and how space is a matter of perception. 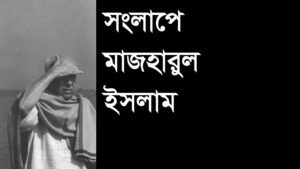 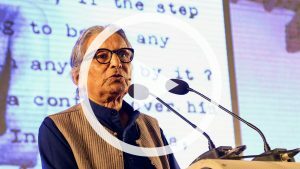 Saif Ul Haque, AKM Tanvir Hasan, Manifa Rehnuma and Nahid Akram from Bangladesh are among the winners of JK AYA; Balkrishna Doshi presided the ceremony, Kazi Khaleed Ashraf moderated a Symposium around the event. 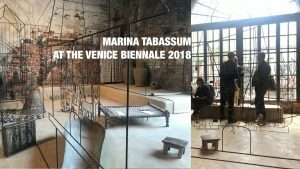 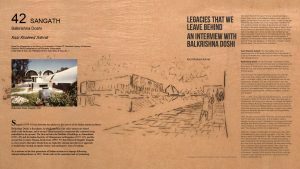 Marina Tabassum and her team, curated various elements of the vernacular life of the delta to recreate and expose their traditional wisdom through the installations. 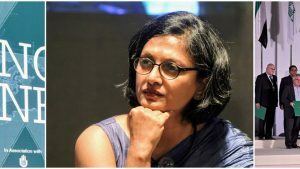 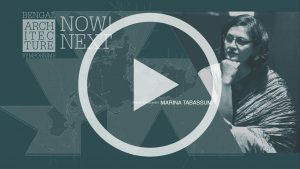 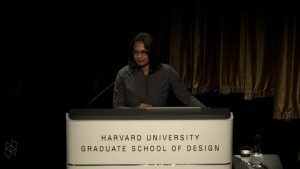 Marina Tabassum, the Director of the Academic program at Bengal Institute, has been named as part of the steering committee for the next cycle of the Aga Khan Awards for Architecture.